How to enjoy your lunch, try the new modern gastronomic bistrot. We tried last week for lunch: le Dix Huit. 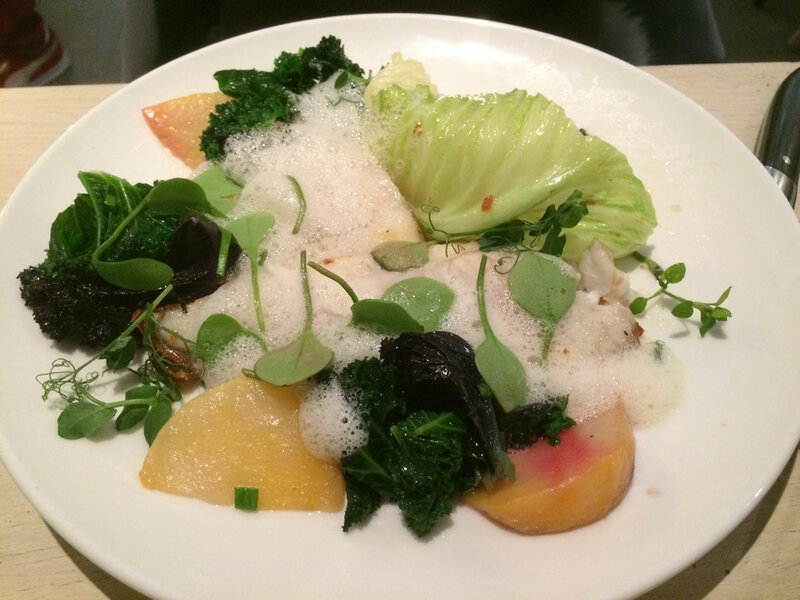 Recently open in 2014, its offers modern French cuisine with a touch of Asian inspiration. 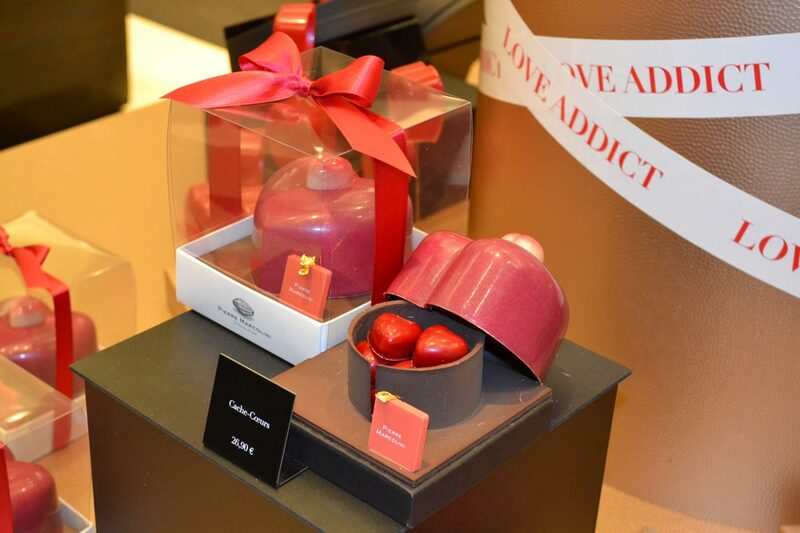 Every year the best chocolate makers in Paris compete to provide the cutest and tastiest chocolate boxes for Valentine's Day. This year was no different and we've spotted a few nice gift ideas for your love one.